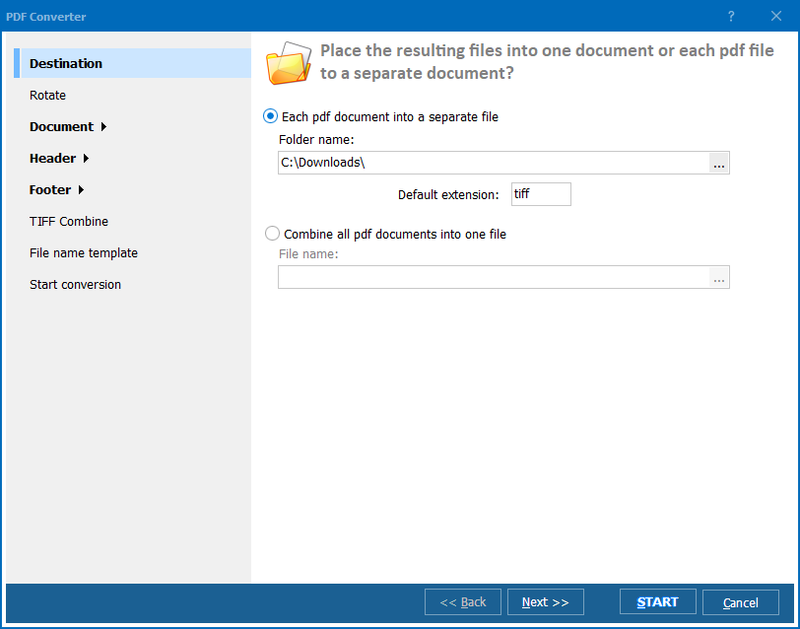 Batch PDF files Converter in batch! Do your colleagues, partners and friends have loaded your mailbox with PDF files? Sometimes you need to save those PDFs as Doc or HTML or TXT files. Total PDF Converter is at your finger tips. Total PDF Converter is already owned by thousands of users from countries all over the world who find it extremely efficient and easy-to-use. They strongly recommend CoolUtils converter to others. Total PDF Converter can be used to process documents saved not only in PDF format, but also in PS, EPS and PRN to HTML, DOC, CSV, JPEG, TIFF and more. 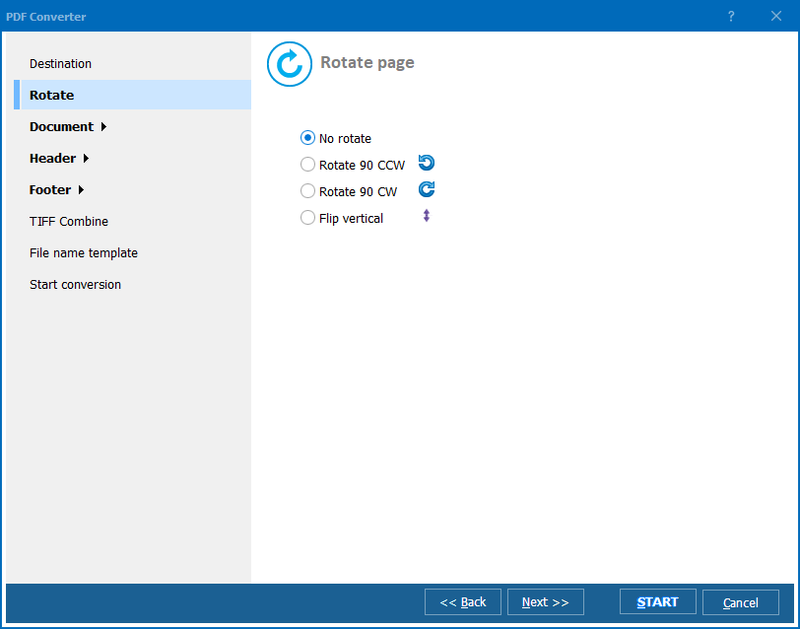 What is more, it can be used to convert PDF files in batches! This option will definitely be very useful for those who has to process thousands of PDFs. You are guaranteed to master Total PDF Converter is minutes even if you've never before dealt with this type of software. The simple interface and how-to articles will surely help you to understand how it works very quickly. CoolUtils customer support service is available 24/7. 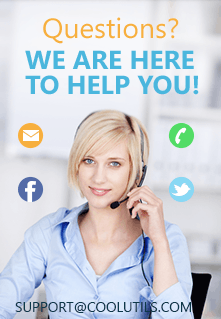 This means that you contact the company's representative via email, phone, facebook or twitter at any time should you have any problems, questions or suggestions. Total PDF Converter can combine several PDF files into one or add page numbers to the output files. Apply a watermark if you want to each page of the resulting document. With flexible setings you can tune the look of the resulting documents to your standards. Finally, Total PDF Converter is very affordable. Priced at under $50, it can be purchased by virtually anyone! 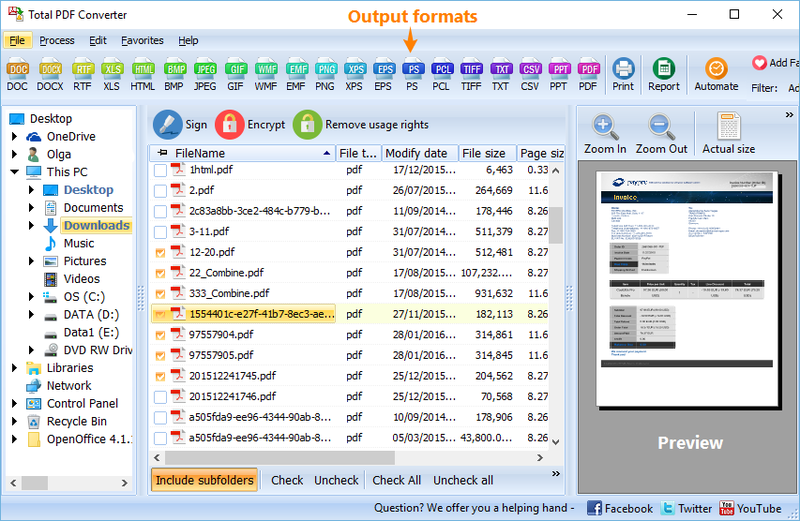 Download your free trial version of Total PDF Converter now and use it for 30 days!